Dr. Randall T Davis D.D.S. Dr. Davis is married to his high school sweetheart, Haley, and together they have 5 little boys. 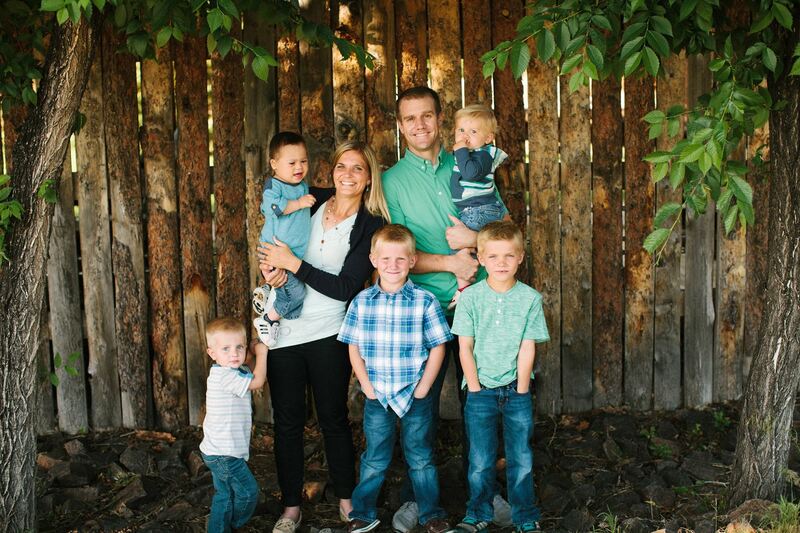 He enjoys spending time with his family, hiking, camping, attending University of Wyoming sporting events, and watching his boys play sports.